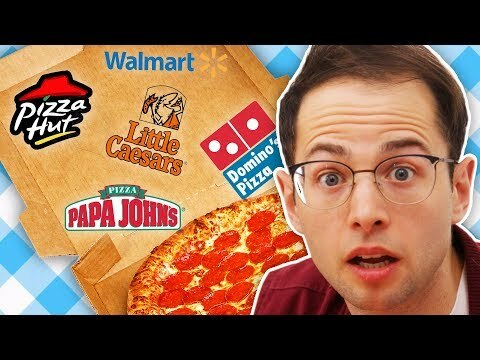 Which Chain Makes The Best Custom Pizza? Jeez, Mom. Jungle Gyms Are For KIDS!